Still need to get a white session done to do the detailing of the water. Done by Richard Hart at High Resolution in Baton Rouge, La. 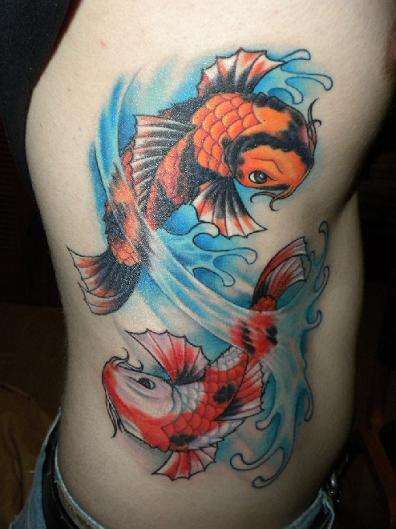 I just got a Koi done there as well by Callie. I will post it soon. beautiful koi. i love the black and white in the 2 fish.